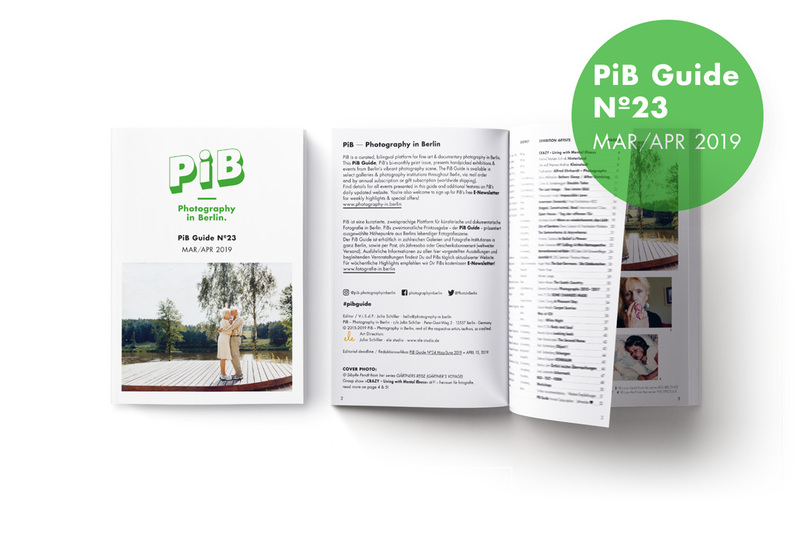 Take this opportunity to be discovered by international publishers and experts, to be exhibited at international festivals and to win a complete book publishing! Registrations are open until April 3 April 5, 2018! 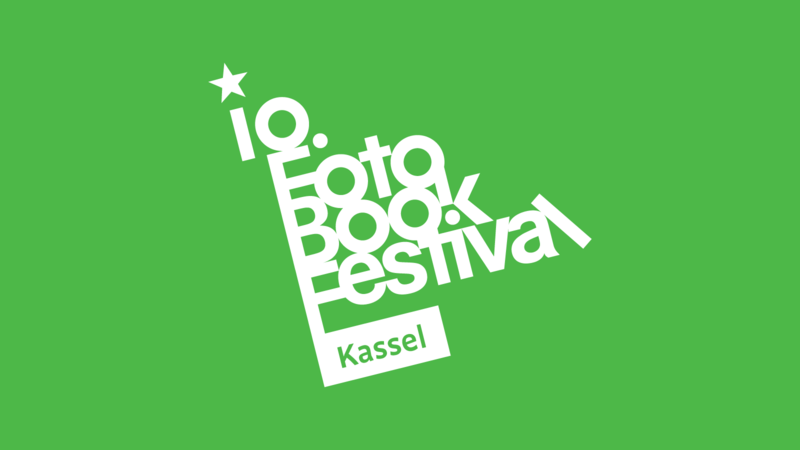 One attraction of the FOTOBOOKFESTIVAL KASSEL is the dummy competition for the best unpublished photobook mock-up. Together with our cooperation partner VERLAG KETTLER, the festival invites all photographers worldwide to take part. 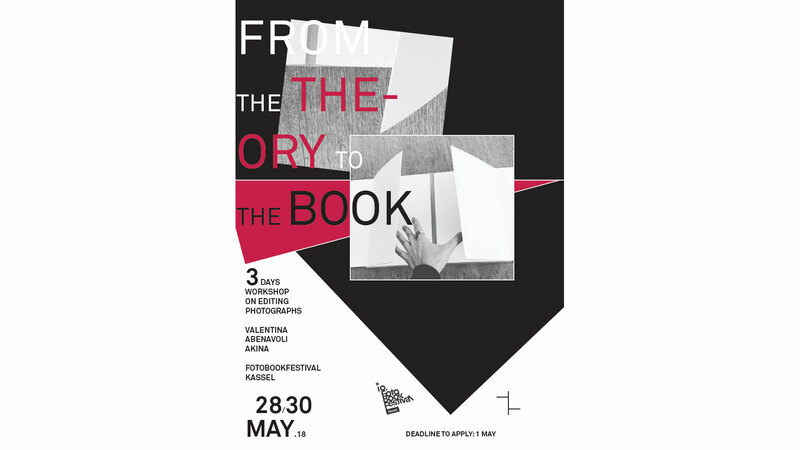 50 books will be selected for the shortlist and exhibited in Kassel and at other international photo events. 3 winners will be chosen by an international jury. 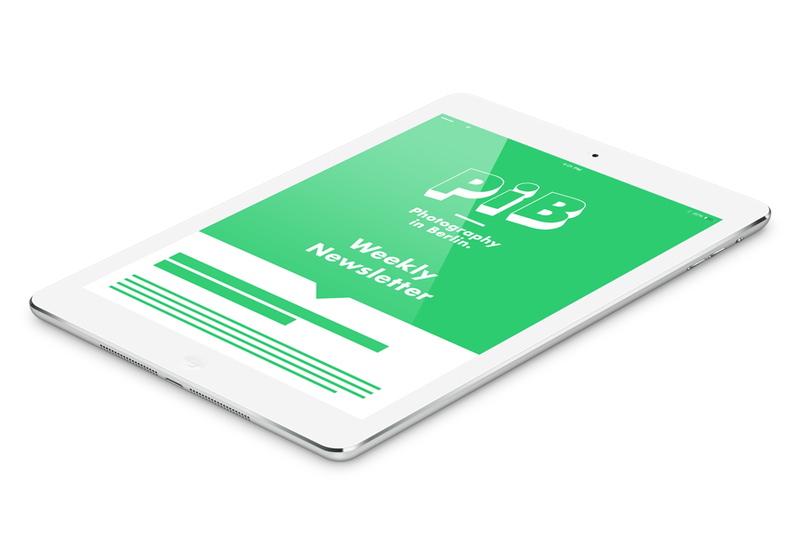 The winner of the First Prize will be produced and published by Kettler, Germany. Second and Third Prize is a book production voucher given by our partner k-books, who specializes in high-quality book productions in small quantities. There is a charge of 36 € per entry and book. Registrations will be open from 15 November 2017 until 03 April 05 April 2018. 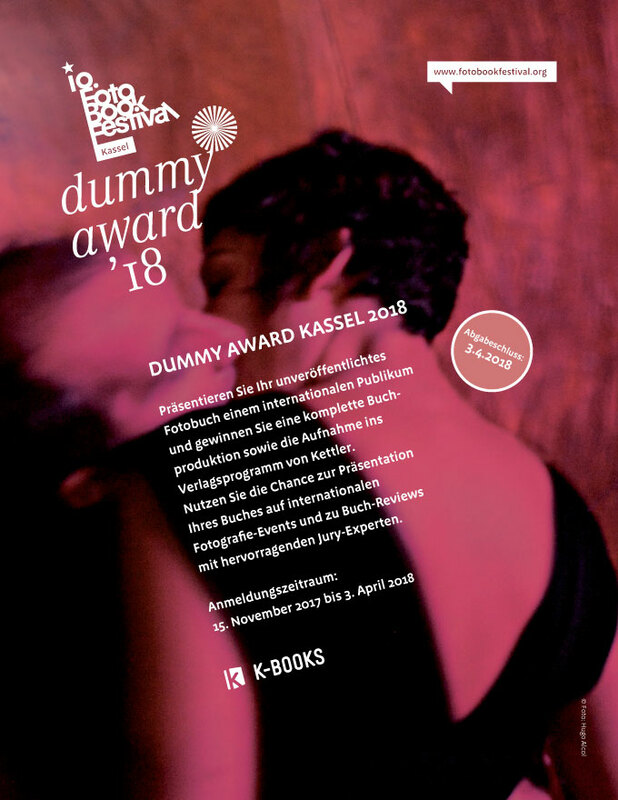 Find all details on how to apply on the KASSEL DUMMY AWARD 2018 website! 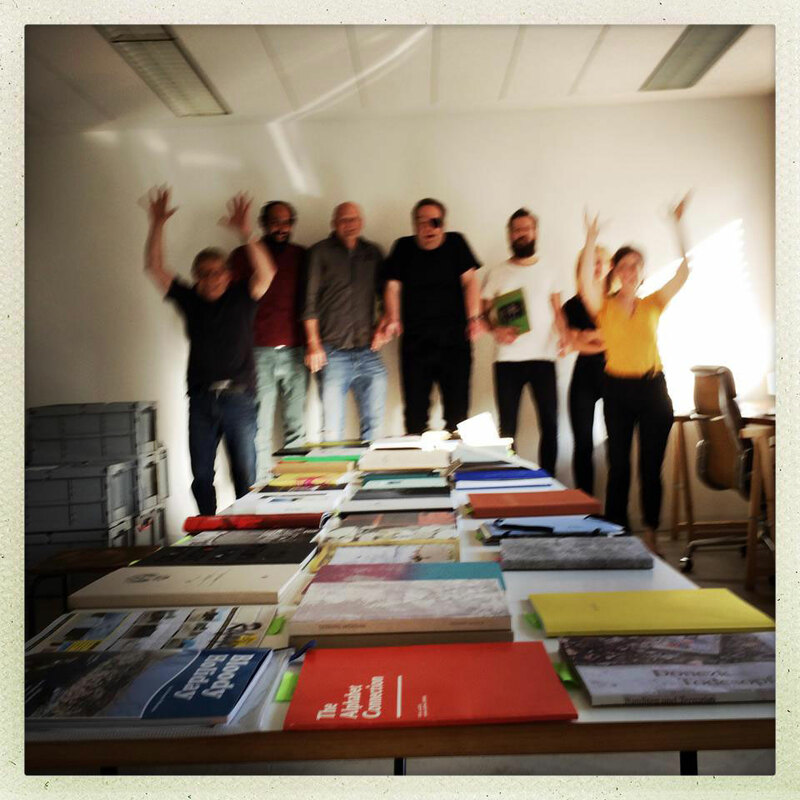 For the first time, the FOTOBOOKFESTIVAL KASSEL will offer dummy book REVIEWS where DUMMY AWARD participants will have the opportunity to discuss the pros and cons and the feasibility of their future photobook with jury members. They can apply for the REVIEWS by mentioning this on the DUMMY AWARD registration form or by applying on our website (at a later stage). To take part in the REVIEWS, they have to be in Kassel on 31 May 2018 (Festival opening day) and pay a (reduced) € 60.00 fee for two 30 minutes sessions or a € 120.00 fee for four 30 minutes sessions.